Contests fan video for “The Malkin Jewel” of The Mars Volta. The winner was the video with the most likes on YouTube. Contest last for 16 days, we started 5 days before deadline. Thanks to: Marija Pajić, Nina Tomljanović and Goran Ciglar. Europe's largest festival dedicated to bass music and "sound system" culture, co-organized by several English club promoters and local (Seasplash) production. 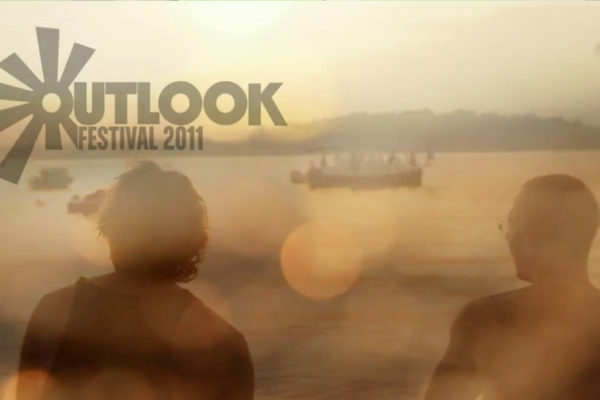 Originally selected Croatian coast is an ideal location, and one of the best environments for such a festival.